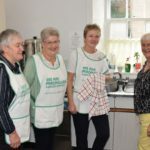 The company, which operates the Campbeltown to Ardrossan summer ferry service, has made the donation to the Sailors’ Orphan Society of Scotland to help fund its work. 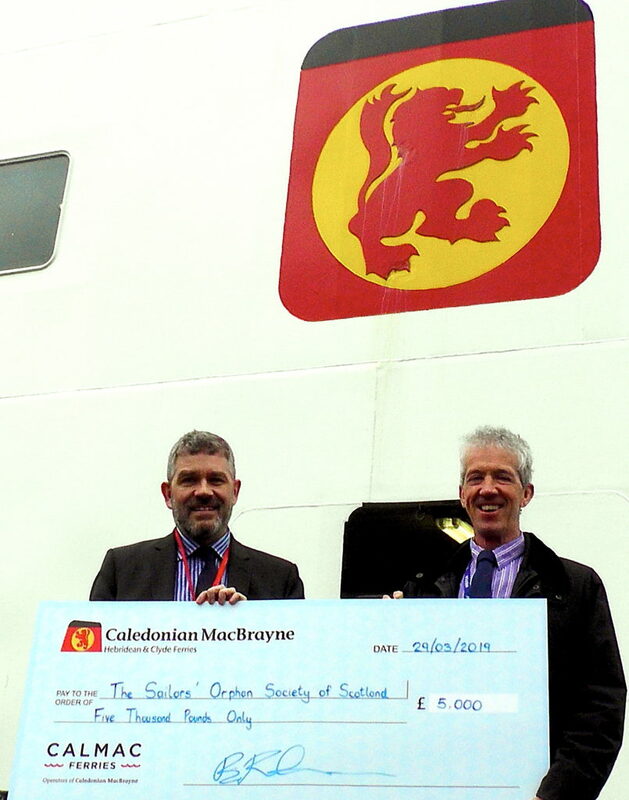 CalMac’s director of community and stakeholder engagement, Brian Fulton, said: ‘In the charity’s 130th year it seemed a very good fit to make a meaningful donation to support the valuable work it does with young people. 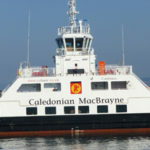 CalMac is the UK’s largest ferry operator serving 28 routes to island and remote mainland destinations with a fleet of 33 vessels. Last year it carried more than 5.3 million passengers and 1.4 million vehicles. The Sailors’ Orphan Society of Scotland was established in 1889 and initially focused on running children’s homes for orphans. By 1907, 545 children were being cared for in homes. Today, the charity’s focus has shifted from residential homes to giving grants to support young people in the community. 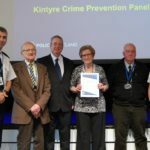 It currently supports 47 individuals with grants of £110 a month.